We've decided to release an entire 3 hour video lesson from our New Masters Academy subscription library to give you an idea of the quality of content you can expect from our Web site. 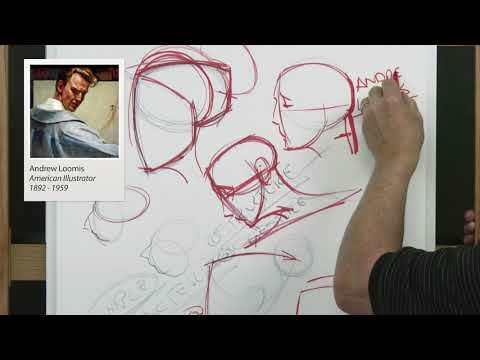 In this exciting in-depth drawing series, instructor Steve Huston shows you a step-by-step construction of the human head. 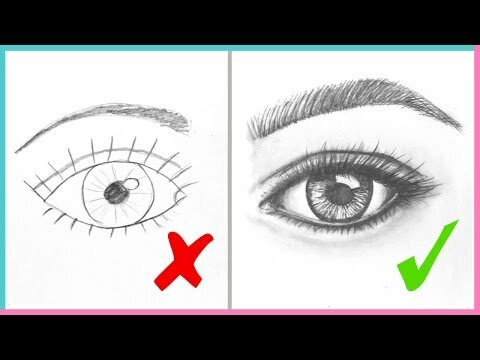 He covers the basic forms and more detailed intermediate constructs of the head as well as the eyes, nose, mouth and ears. 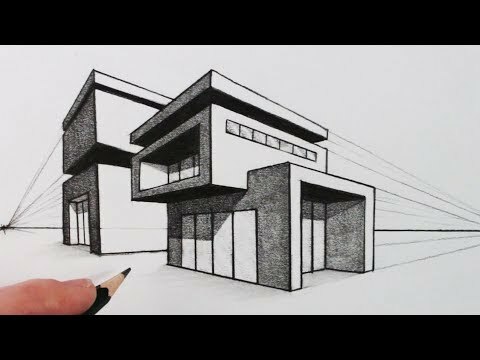 In this lesson, you will learn how to use basic shapes (boxes, cylinders, spheres) to form the basic structure of the head. This lesson is a fundamental step in learning how to create a solid foundation to place the features of the face on. 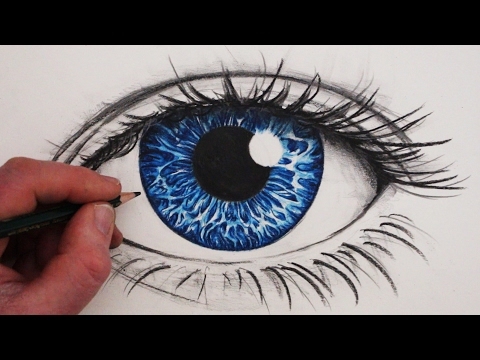 He will also show you how to construct the basic head in different perspectives. Following Steve's lecture, he will illustrate how the Old Masters constructed the human head. You will then be given a timed assignment from Steve to utilize what you have learned and practice your skills. Finally, Steve will share with you how he goes about the assignment through his own techniques.